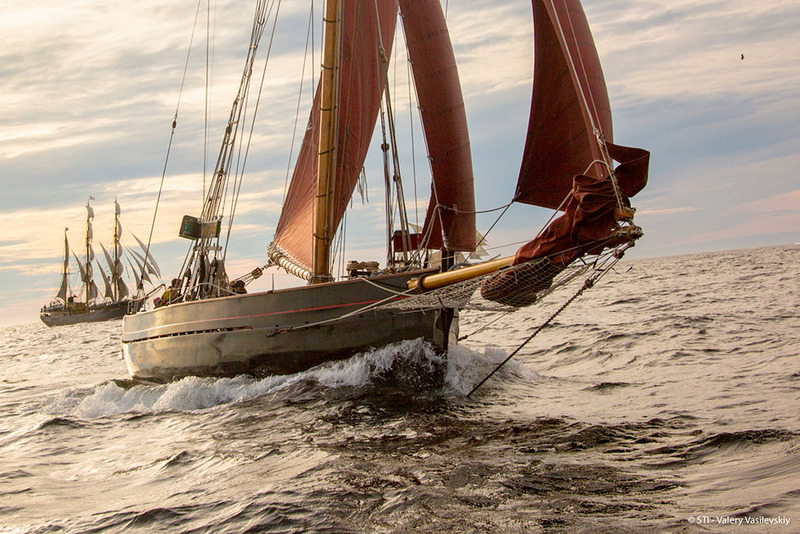 The third and final race of the Tall Ships Races 2020 will take you from the beautiful Atlantic coast of A Coruña to the north of France and historic Dunkirk. Get ready for a real ocean adventure as you sail across the world famous Bay of Biscay and through the English channel. Strategy will be key during your ten day voyage across one of the wildest seas in the world on the eastern coast of the Atlantic Ocean. Following in the footsteps of sailors of old, you will have the perfect opportunity to experience the awe inspiring nature of life at sea. Dunkirk, France, will provide a magnificent welcome as the final race port of the Tall Ships Races 2020. Here, you can expect a truly electrifying four days of celebrations as the race series reaches its climax and Dunkirk hosts a Tall Ships Races event for the first time. Keep checking back to see the fantastic Tall Ships you could be sailing on board as they enter this race. Spaces available for the race. Spaces available for this race.